Ep 20: Dream Killer - You? 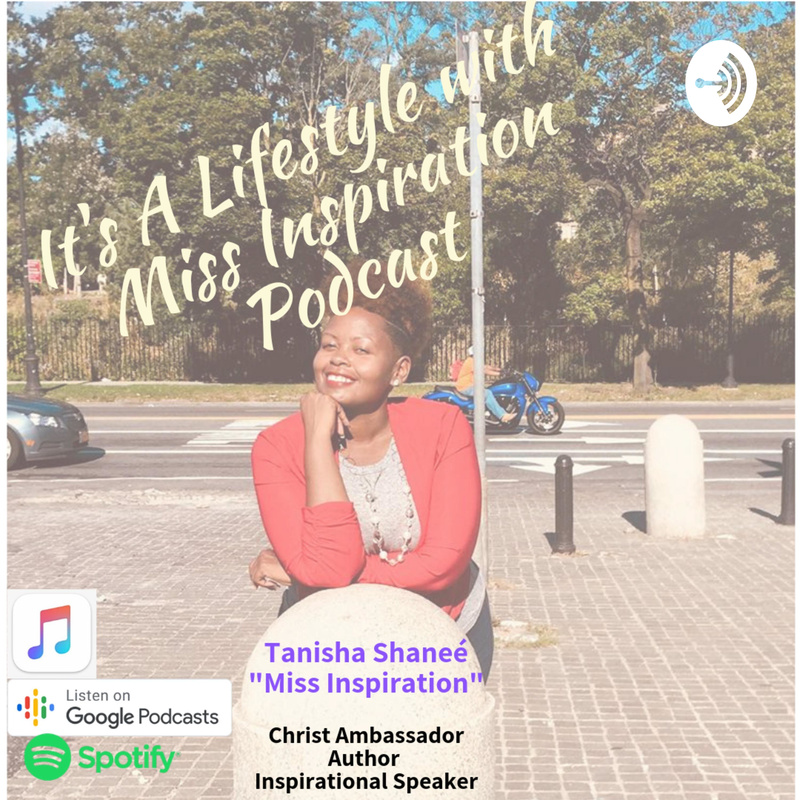 Discover It's A Lifestyle With Miss Inspiration Ep 20: Dream Killer - You? Ep 20: Are you your own dream killer? Tanisha Shanee discusses dream killers and many times they are friends, relatives, and social impressions that deter us from living out our God given dream. But, today Miss Inspiration discusses how we can be our own dream killer before we even get to the family and friends. We think of every reason why it won't work out and why it is too impossible. Books aren't written because the thought, "nobody will read this crap" creeps in. Or the greatest one, "I'll get to it later," but knowing the intentions aren't really there. Listen in and gain some insight on the dream killer. Make sure you listen carefully to this God inspired message. Episode 23 - Before you give up on your dreams, go to God. Ep. 18: Who Is In Your Circle?